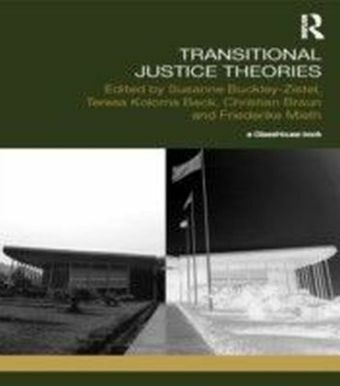 What role do transitional justice processes play in determining the gender outcomes of transitions from conflict and authoritarianism? 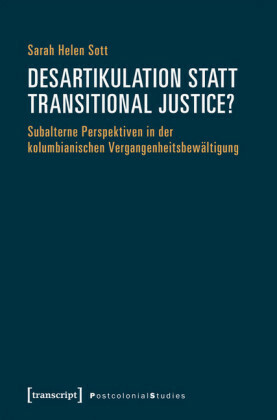 What is the impact of transitional justice processes on the human rights of women in states emerging from political violence? 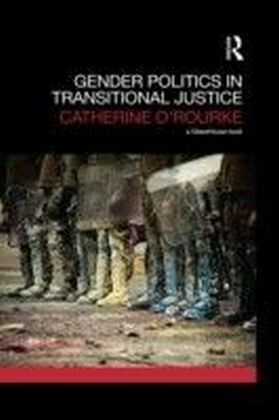 Gender Politics in Transitional Justice argues that human rights outcomes for women are determined in the space between international law and local gender politics. The book draws on feminist political science to reveal the key gender dynamics that shape the strategies of local women's movements in their engagement with transitional justice, and the ultimate success of those strategies, termed 'the local fit'. Also drawing on feminist doctrinal scholarship in international law, 'the international frame' examines the role of international law in defining harms against women in transitional justice and in determining the 'from' and 'to' of transitions from conflict and authoritarianism. 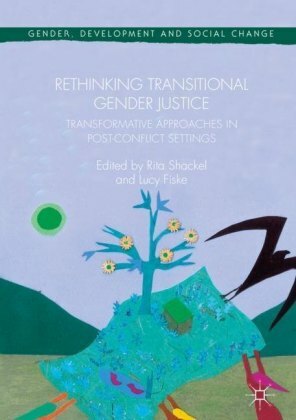 This book locates evolving state practice in gender and transitional justice over the past two decades within the context of the enhanced protection of women's human rights under international law. 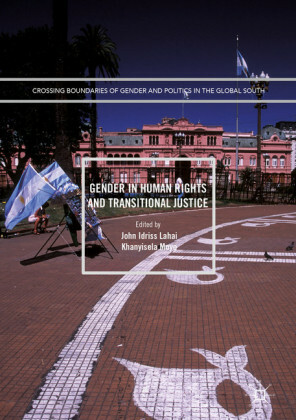 Relying on original empirical and legal research in Chile, Northern Ireland and Colombia, the book speaks more broadly to the study of gender politics and international law in transitional justice.